TOKYO NATIONAL MUSEUM - Collections The TNM Collection Object List Jigoku Zoshi (Scroll of the Hells). 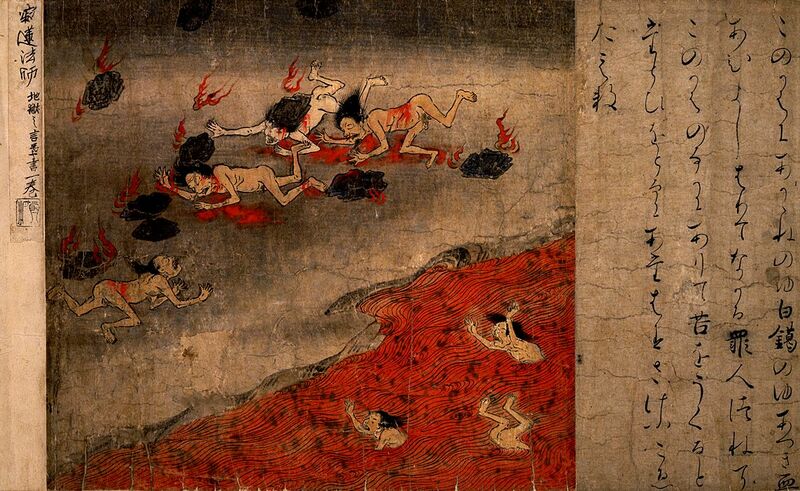 >> Jigoku Zoshi (Scroll of the Hells). Jigoku Zoshi (Scroll of the Hells).